Using our Moto "Small enough to care - Big enough to cope" we are more than happy to go that extra mile for all of our customers, both existing and new. We are passionate about providing a real personal touch, and enabling everyone to break free of expensive energy bills by going Solar. For all of your renewable energy needs, get in touch with us today!! I received first class service from this company the installation was carried out on time and the price was very competitive. 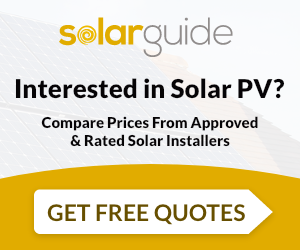 NpesSolar are MCS accredited engineers who supply and install Solar PV. For similar installers in this area please visit the Wolverhampton solar page. "I received first class service from this company the installation was carried out on time and the price was very competitive."